Secure your website and customer data ss. 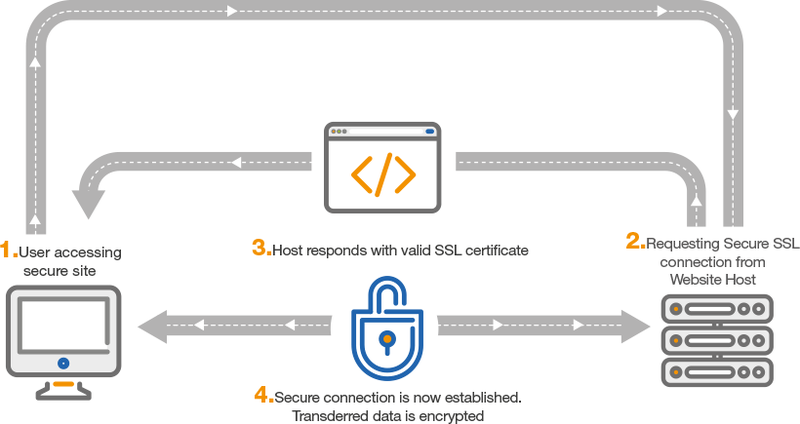 While it isn’t difficult to install an SSL Certificate, it does involve following a series of steps. You can find more information in our KnowledgeBase..